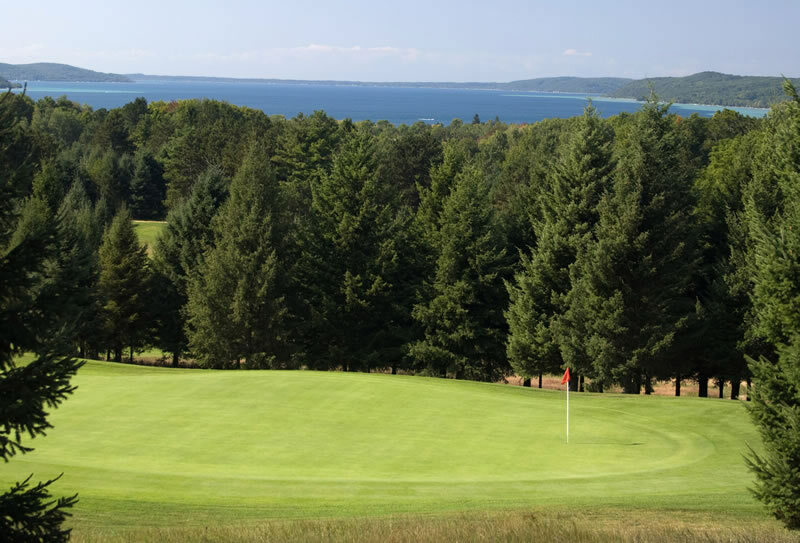 An 18-hole championship course situated just 30 miles southwest of Traverse City, Pinecroft is nestled in the gently rolling hills overlooking the length of beautiful Crystal Lake. Pinecroft has earned a FOUR STAR RATING in the latest “Golf Digest’s Places to Play.” Pinecroft is just minutes away from the lakes, sandy beaches, picturesque resort villages and great restaurants that make the area a unique vacation destination. (We also have a sister course, Champion Hill.) Open April through October. At this time we are able to offer a limited number of Annual Golf Memberships for the 2018 golfing season. . We have two types of memberships. To purchase or for more information, please contact Lee. Below are the latest postings from the Pinecroft Golf Course Page On Facebook. Thank you .... I am so excited ...see you soon !! Well, at least Tom Kunitzer did not win. Beautiful but better in summer!! We need a brief freeze and a blizzard or two. Pinecroft Golf Course updated their profile picture. "Ice Off Contest" update March 29.